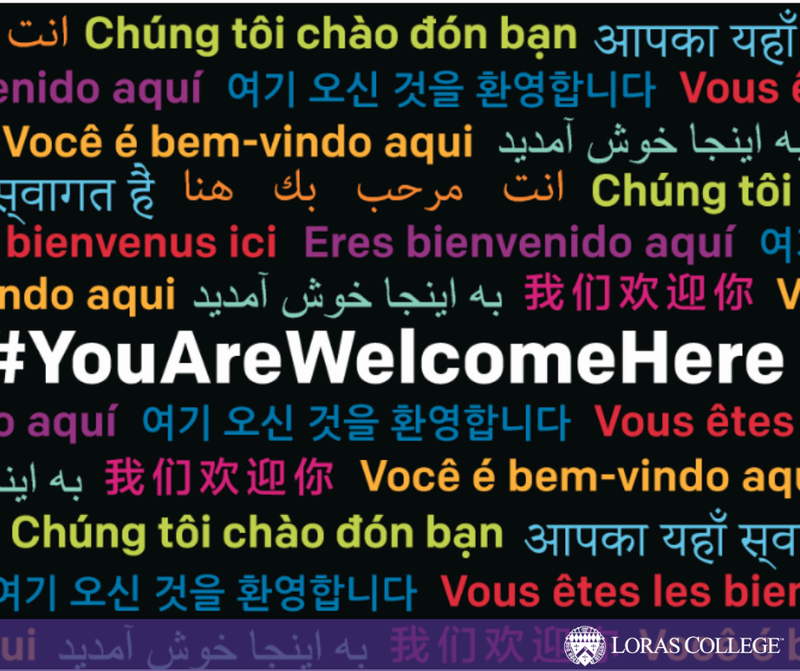 DUBUQUE, Iowa – Loras College is one of the first colleges in the nation to now offer #YouAreWelcomeHere scholarships to undergraduate international students. The four individual renewable awards cover at least 50 percent of tuition annually to qualified students starting fall 2019. Specifically, these scholarships support incoming international students who are committed to furthering the #YouAreWelcomeHere message through an intercultural exchange that bridges divides at their future campuses and beyond. Applicants will answer a short essay question or present a multimedia project about their ideas for advancing intercultural learning and understanding on their future campuses. Other eligibility requirements include graduation from or attendance at a secondary school outside the U.S and a commitment to promoting intercultural learning and exchange. Current first-year students at Loras come from Brazil, Colombia, Japan, and India covering three continents, including North America. At Loras, 100 percent of all incoming students receive financial aid and in total, they received more than $28 million in scholarship and grants last year. In addition to the participating colleges and universities, the campaign has earned support from key international education organizations, the Association of International Educators and the Institute of International Education. Visit www.loras.edu/youarewelcomehere/ for complete eligibility requirements, application process and more. Students can begin applying Oct. 1, with priority deadline for submitting all materials set as Feb. 1, 2019. Colleges and universities across America have agreed to start a national scholarship program for international students in what organizers are billing as a next iteration of the #YouAreWelcomeHere campaign. The effort emerged as a social media campaign intended to send a welcoming message to international students.  Participating institutions commit to offering an annual, renewable scholarship covering a minimum of 50 percent of the recipient’s tuition. Visit www.youarewelcomehereusa.org/scholarship to learn more.